Based in the heart of West Wales, Teifi Harps continues the long tradition of making the national instrument of Wales, building on 60 years of tradition and innovation. 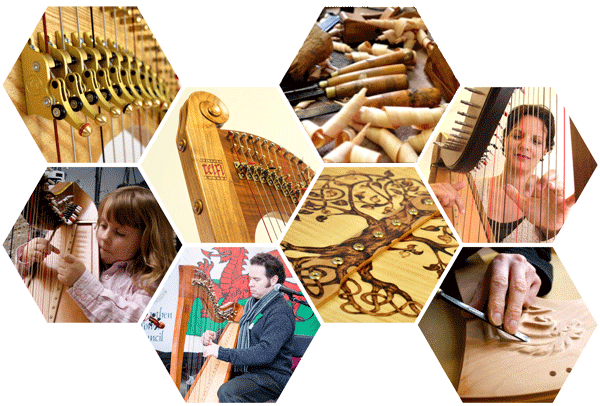 Offering harps for sale from the heart of West Wales, we are a not-for-profit community enterprise built on 60 years’ experience of making, design and innovation. 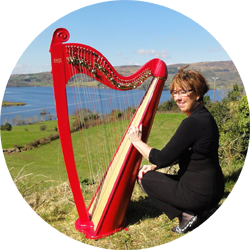 If you are looking to buy or hire a harp, take closer look at our range of Celtic and folk lever harps for students and professionals. We also offer a selection of second-hand harps for sale. What makes Teifi Harps different? Listen and watch for yourself to find out a bit more about why we won’t settle for anything less than the perfect instrument. Teifi Harps is a not-for-profit community business based in the small town of Llandysul, West Wales. We strive to make the finest instruments we can by combining the best of the old and the new. We are relentless in our pursuit of sound quality and are constantly improving the design of our instruments. By marrying innovation and new technology with traditional skills whilst supporting the wider community, we hope to secure the harp-making traditions of Wales for future generations. I am so very impressed by the sonorous and mellow sound of Teifi harps. Their instruments are particularly suitable for the young generation of new harpists. It is fantastic to see a Welsh company making their mark internationally. Teifi Harps have a wonderful musical sound quality having a deep mellow and yet enchantingly magical effect. 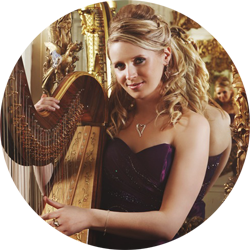 The instruments are alive and reflect the heart and soul of the performer; one just has to own a Teifi Harp – wow! The first time I played a Teifi Harp I just said ‘Wow!’ I’d never played a Celtic harp with such a huge, rich, true sound. They’re outstanding instruments made with skill and dedication. 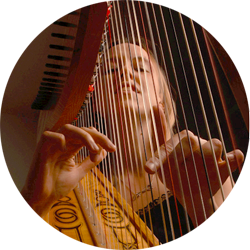 A fantastic harp company – every harpist should try one!